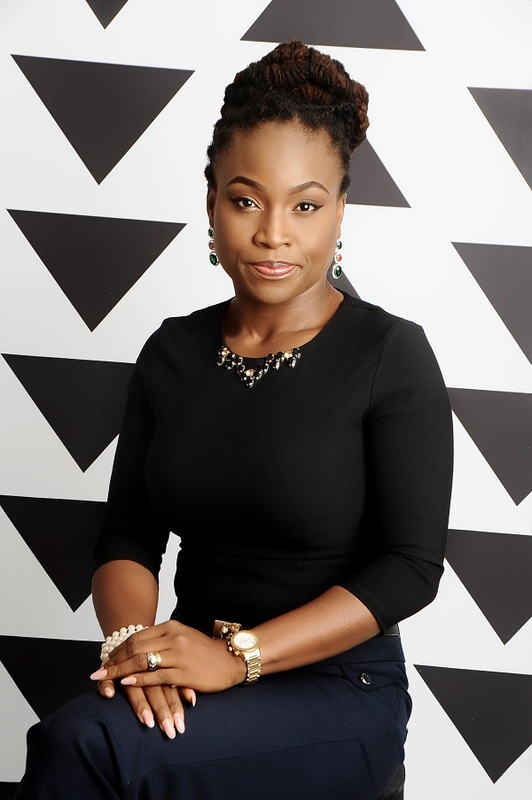 Mary Ikoku serves as media Consultant for Wise Women Awards Nigeria Mary brings sixteen years of strategic Communication, Government Relation, branding, Social Media Marketing, Media relations and crisis communications experience to her role. As Principal, she provides strategic counsel and creative direction across the client base. Mary focuses on ensuring clients achieve their corporate strategies, break through the marketplace, outpace share-of-voice goals and establish multi-million naira relationships. Over the years, Mary has led strategy and execution across accounts including DFID, The World Bank, The Federal Government and the Corporates. she also publishes Working Moms Africa Magazine- Africa’s Leaading Publication for the Working Woman. Mary has served high profile leaders like Prof. Dora Akunyili, Dr. Ngozi Okonjo Iweala and Dr. Christopher Kolade as Communication Advisor, amazing organizations like DFID, Ministry of Information, Subsidy Reinvestment and Empowerment Programme SURE-P and Bureau of Public Service Reforms and well-known brands and agencies like Airtel, NPA, Diamond Bank Plc, Transnational Corporation, Anabel Mobile, Nepal Oil & Gas, Working Moms Africa Magazine and National Oil Well Varco. Mary holds a Masters in International Relations & Strategic Studies from Lagos State University and a BA, English Language from Abia State University. She is also an Alumni of University of Yale, UC Davis and the London School of Public Relations.